I'm opposed to selling or destroying ARCs too! I hope to go to The Strand too. Maybe I can find a copy of Shiver there! I too am seeing a lot of this book! Looks awesome. But if I could go to BEA, I would be doing everything in my existence to get my hands on an ARC of Catching Fire. Sigh. September is way too far away. Have fun at the Strand! That was the ONE place I didn't get to see while I was there. I can't wait to read it either! Have you read Lament yet? Man, I loved the cover before I even knew it had a fairy tale thing going on. I will be so all over this. Does it say something really bad about me that my first thought on the ARC selling was "I wonder if the publisher did that, then tried to make a scandal about it, as a publicity ruse"? What's wrong with me? 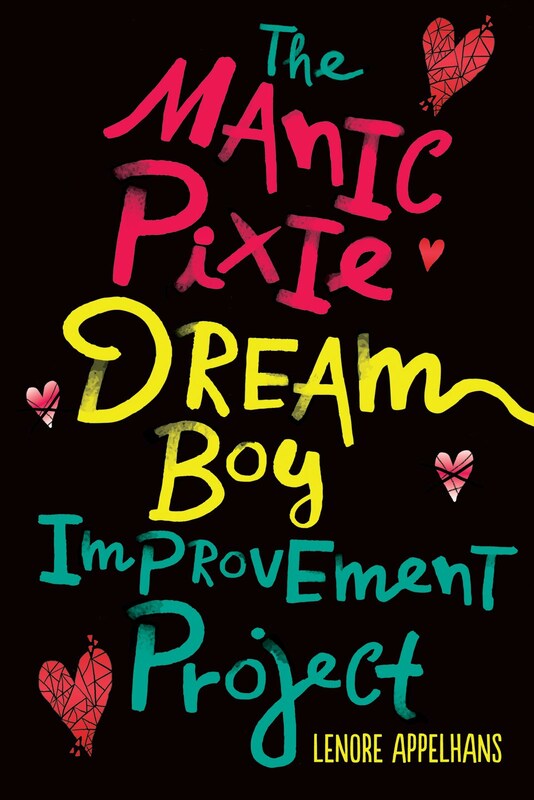 That said, while I personally would never sell an ARC because I respect the editing process (I've edited a book that we now have ARCs of, and the actual book is going to be so much better than the ARC, so I'm really sensitive to this now! ), I do feel a bit like... how many books have such a big fan base before coming out that people will pay a bunch of money for the ARC? If you're in this category, you probably have bigger things to worry about. Or, what am I missing? It is so amazing! :) I hope you get it!!!! I want this one too. Maggie will be at ALA and I'm hoping to get her to sign my copy of Lament (and maybe pick up Shiver?) Have fun at BEA-I wish I could go!!! such a good WOW a definite Must have! looks soooo soooooo good! I really want this book! Maggie is doing a great contest over on her blog. She is also going to be at ALA where I hope to be first in line getting a copy of her ARC!! Eek, selling ARCs? Besides the Strand, it's crazy! Shiver sounds great, though! I can't wait till I can get my hands on it! I've seen this around too..it looks great and is on my WL! I blogged about this awhile back and I agree with you, it looks like a wonderful read. I can't wait to read it. Hmmm... This looks like an interesting read. haha Steph Su the idea of throwing away any book is horrifying to me ARC or not! Anyway I don't know where the Strand gets their ARCs but they've had them forever. I used to shop them when I was a little kid. They don't make much of a profit on them. This sounds wonderful. I hadn't heard of it so thanks for pointing it out! Wow -- this sounds fantastic. Love the cover too. I've seen a lot of ARC's up for auction on eBay. It's crazy. I guess some people consider them collectible? True first editions or something like that? Shiver sounds excellent. I hope you're able to get a copy of it at BEA! Elizabeth - It would be a great publicity ruse! Ruth - I've heard that too. Imagine how much an ARC of Harry Potter must be worth! 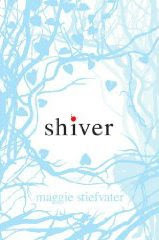 Just read Shiver. Could not put it down. It's wonderful. Will review very soon. Oh, this sounds like a book for me. I have written down the title, August seems such a long wait(but I have plenty of books to read in the meantime). I think I have to preorder a copy at Amazon, I live in Norway and I bet the book won't come out here in August. Hi Ladybug - I visited your blog and tried to leave a comment, but I couldn't. Hope you'll be able to find Shiver! Thanks for letting me know :) I think there is a problem with my template. I have experienced another problem with it as well. This one looks like something I would love to read. If you do manage to get a copy, I will be interested in reading your review! I work at a bookstore and got the proof of this. :D It's really amazing. I've never read a story quite like it. Sam is like the boy I fantasized about as a teenager suddenly embodied. It had me in tears by the end. Q_Q Highly recommended! I'm definitely buying this in hardcover for my personal library.